The RV-9's wing is unique to the model, enabling highly-efficient flight way up in the altitudes. It's quick, but its also very efficient. Flying up high means terrific economy for those longer trips. The long, thick wing also means the aircraft is extra-stable. Great for IFR and family travel. The high-lift wing means it flies quite slow -- enabling very short takeoff and landing distances. Think about the kind of flying you really do. Is the RV-9/9A a good match? If you’re a hard-core aerobatic type, perhaps not. But for most of us, the RV-9/9A will do everything we want to do, and do it at less expense and at a much higher “fun quotient” than any competing design. We think it’s a great airplane for a great many pilots. Blazing speed and “wring-it-out” aerobatics are not important for many pilots. Their day-to-day flying consists of local trips, relaxed cross-countries, and occasional long flights. The RV-9/9A was designed to deliver the most in this environment. The performance this aircraft provides is useable every day. 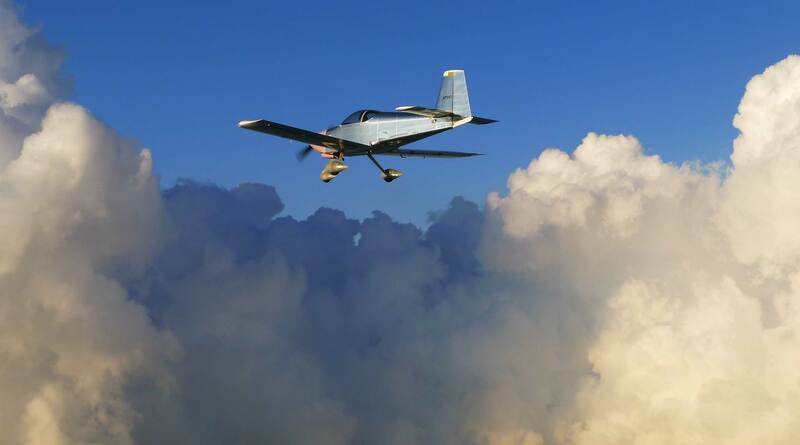 It’s so easy to fly, low-time pilots can make a quick and painless transition. Its short-field performance permits it to easily use the same airports other RVs use. When it’s time for that long cross-country, the RV-9/9A will get you there and back as quickly as any similarly-powered RV. Admittedly, the RV-9 with a tail wheel is probably the least common of the currently available RVs. But it is a sweet airplane that can go fun places! Configured to stand on tricycle-gear, the RV-9A is the most commonly built of the two RV-9 options. What sets the RV-9/9A apart from other RV designs? In a word, the wing. 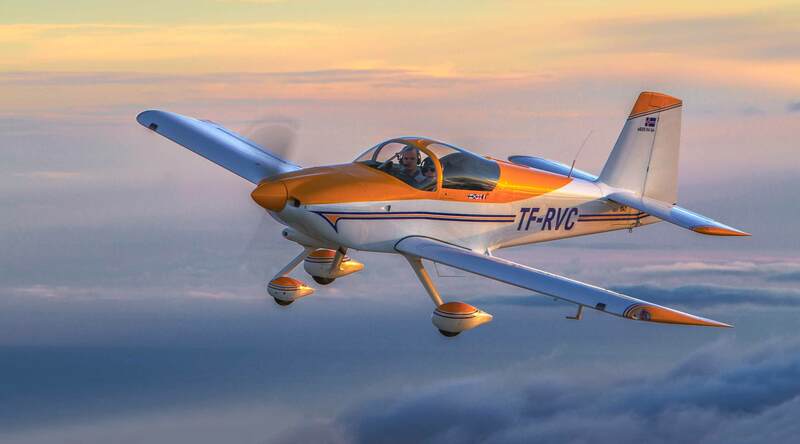 It is longer and narrower than the wings of the RV-4/6/8 series, and uses a new Roncz airfoil. The increased span allows it to climb well on low power and glide a long way. The flaps are a long span, slotted, high lift design that allows the airplane to land slower than many primary trainers.  A simplified constant-chord horizontal tail and large vertical tail are proportioned to work with the longer wing. 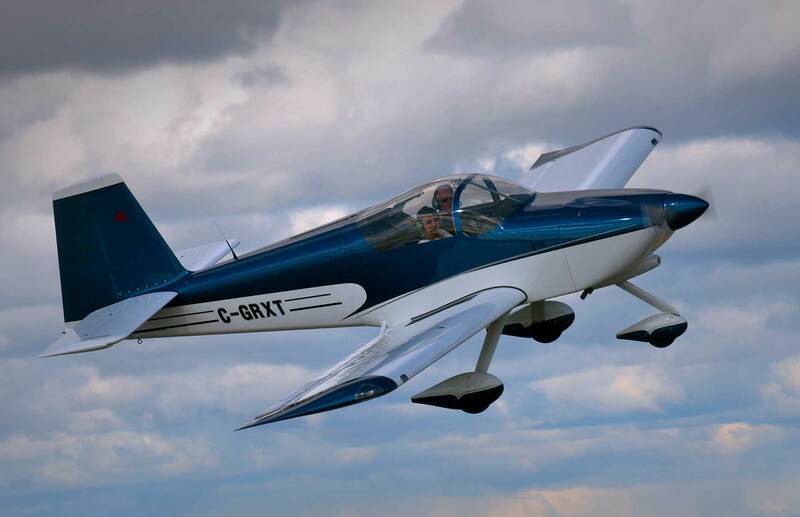 The robust fuselage and cabin are identical to the RV-7/7A and there are the same sliding/tip-up canopy and trigear/tailwheel landing gear options. The RV-9/9A’s efficient airframe does not need a lot of power to perform well. Low overall drag means a smaller engine can pull it along at relatively high top speeds, or, more practically, at useful cruise speeds using little fuel. We demonstrated this when we chose a 118 HP Lycoming (taken from a Cessna 152) to power our prototype. The result was an efficient airplane with respectable short field capability, excellent cruise speed (165 mph on 118 hp! ), and good fuel economy. 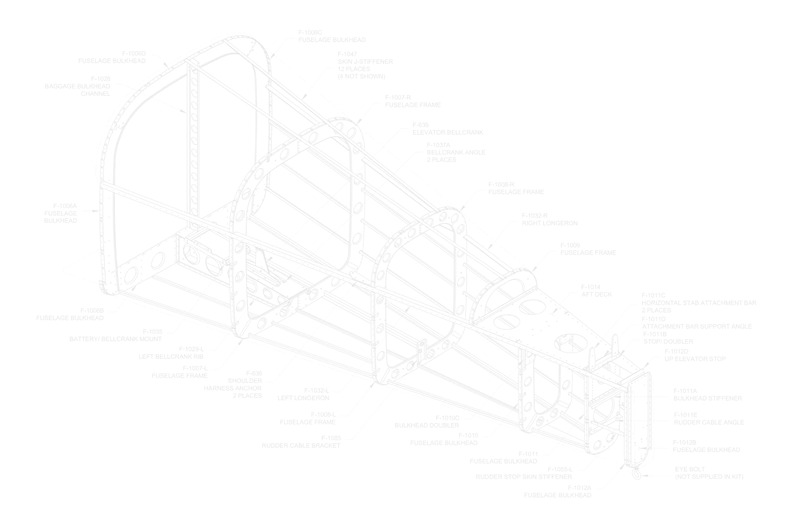 But we also engineered the airframe to accept the 160 HP Lycoming O-320. With this kind of power, the RV-9/9A becomes a real performance tiger! Higher speeds and climb rates are available without sacrificing low speed performance or handling. Like other RVs, you can only really begin to understand it by flying it. Handling is docile and easy, but not mushy or unpleasant. In keeping with our goal of offering a more “relaxed” airplane (one magazine writer called it “laid-back”) suited to those who enjoy more leisurely flying, control forces are firmer than other RVs and response rates are slightly less rapid – although it will seem very sporty indeed to those used to production aircraft. The stall is very gentle. Everyone who has flown the airplane has remarked on the low landing speed and the low speed controlability. This is an airplane that you look forward to landing: It’s so much fun, you want to do it over and over. Thousands of RV-9/9As have been sold, and as more are finished and flown, sales have increased. 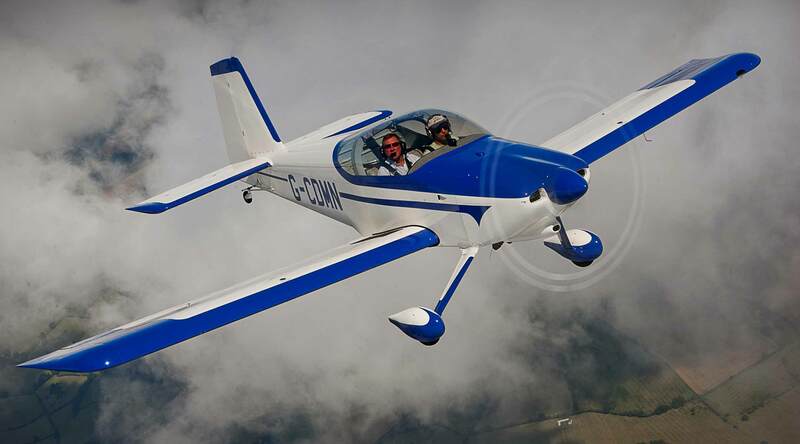 We think owners are spreading the word – this is a very good airplane!